The first leg of the 2016 IDF Racing Series is officially a wrap with five races and contenders from nine countries battling for the Asia Series Championship. Two Australians took three titles this year followed by a New Zealander who took one and Malaysian who also took another. 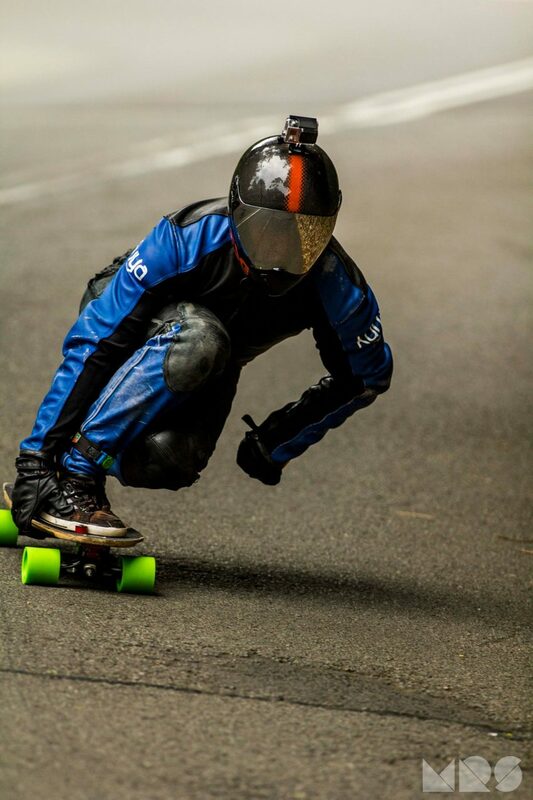 In the Open Asian division, long time legend Ben Hay (Australia) got a double win in the overall championship. After a great performance in several continental races, Ben finished the Asian Season winning his first IDF race in the Philippines. 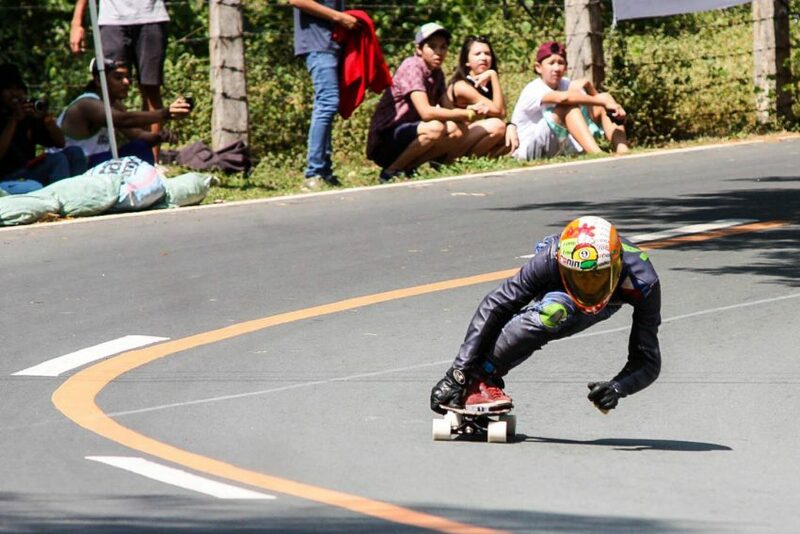 His tight finals at Karera Sa Lumban gave him enough points to bypass the runner-up and Philippines local, Jaime De Lange, who had solid results throughout the series. Taiwan sensation, Yu-Ching Chang (Lada), followed in points with a 3rd place finish. 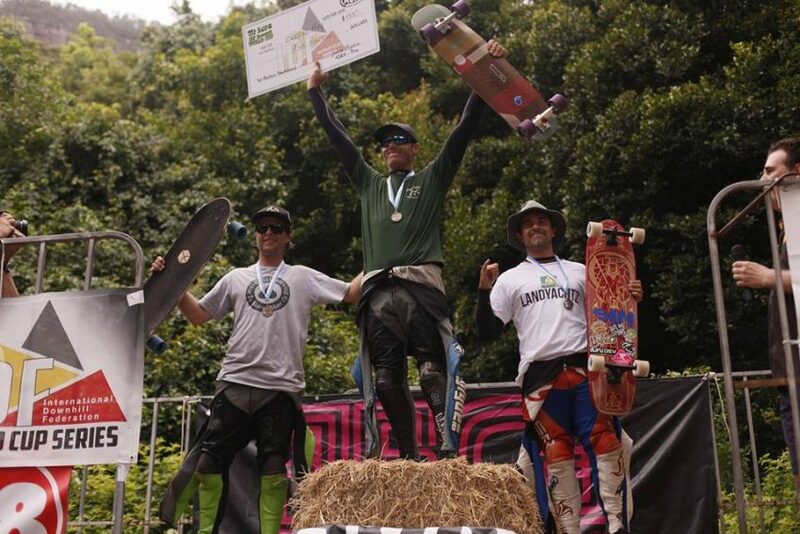 With riders from Australia, Taiwan, New Zealand, and the Philippines attending the majority of the Asia series, there was only one rider that made it to every event and came out on top in their division. 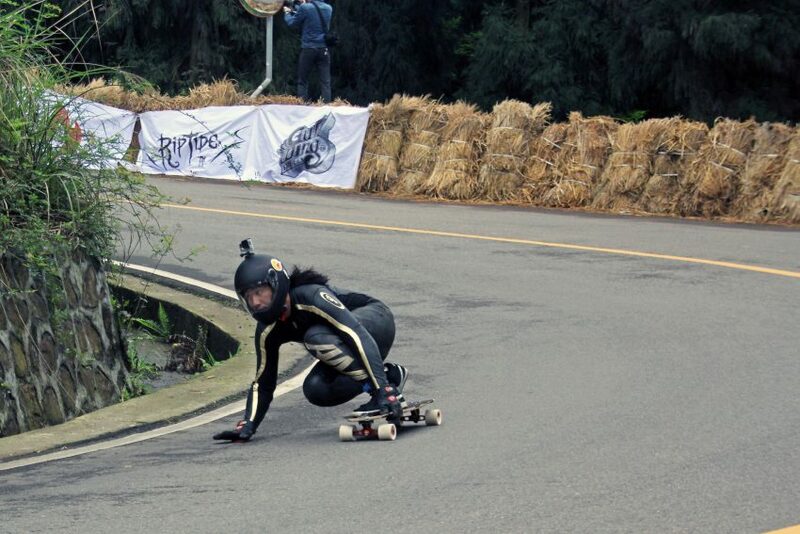 Hailing from Christchurch, New Zealand, Elissa Mah spent a month racing and travelling across Asia resulting in the top spot in the Women’s division and a 6th place in the Open division for the Asian Series. Her compatriot Grace Wong, followed her on second place in the Asian Women's Rankings. Let’s not forget about the next generation of rippers competing in these world class events. From the countryside of Australia with the legendary Mt. Panorama (Newton’s Nation) race track as his training grounds, Jaydon Howarth swept through with his two 1st place finishes at Mt. 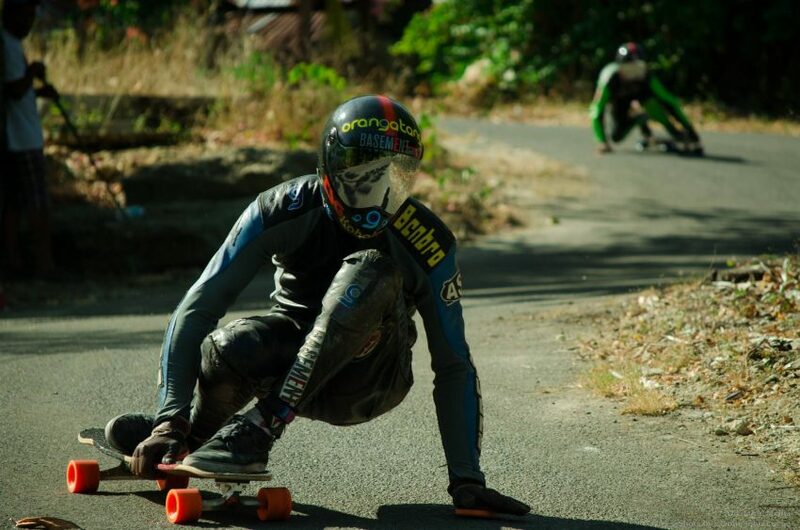 Keira Downhill Challenge in Australia and Ruapehu Gravity Fest in New Zealand. Jaydon will undoubtedly be a competitor for this year’s Junior division for the world cup as he travels on to the next races for the year. Robert Burns from Hong Kong followed him in Second. For the first year , the IDF sanctions a Masters 35+ Division. 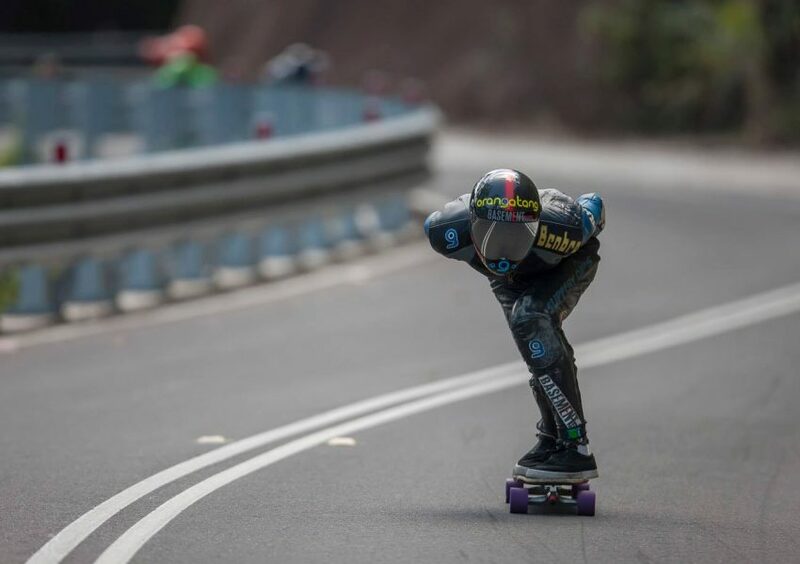 The OG’s of the sport are still pushing the limit in racing, riders from Australia took the top 3 spots out of 16, with Asia Open Division Champion, Ben Hay, taking another first and Ryan Nicholls being the runner-up. 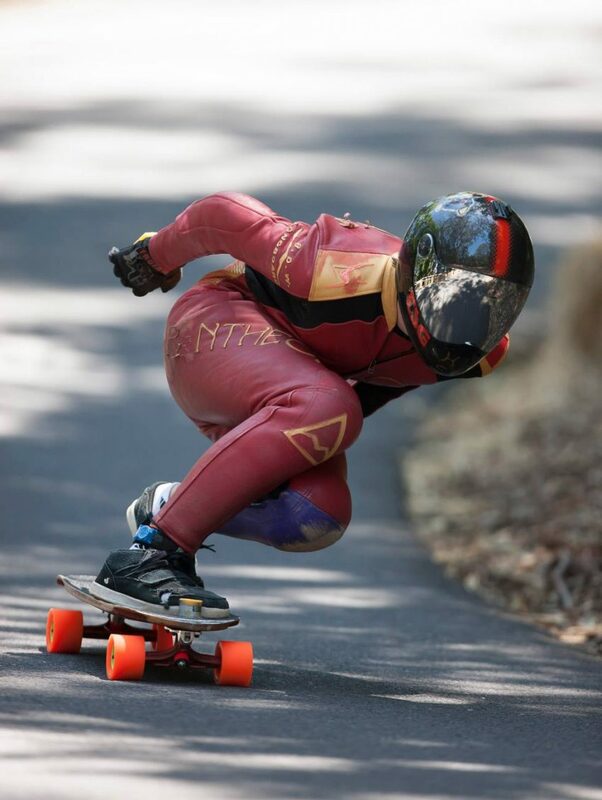 Long time Asia series competitor in the luge division, Abdil Mahdzan from Malaysia came out on top for this year’s and will likely be a competitor in the world rankings. Australian Michael English got second. 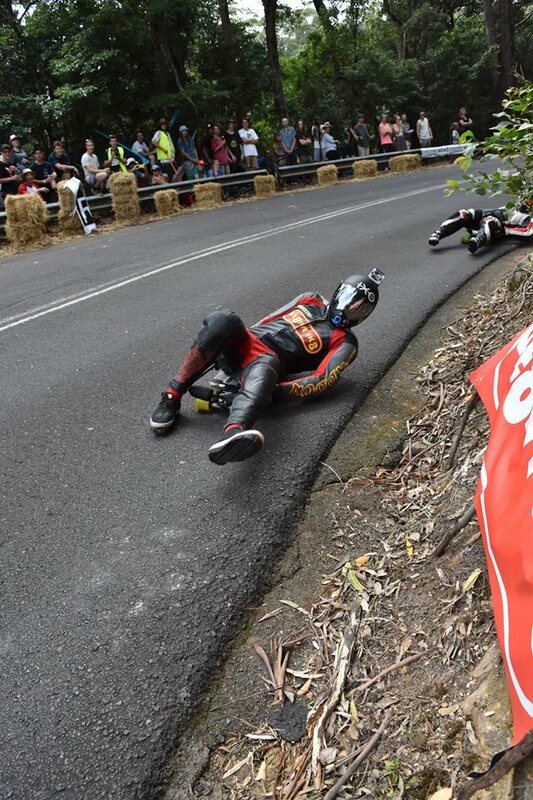 The number of Luge racers in this side of the World has risen largely going from none competitors last year to 23 this year. Big Congratulations to our IDF Asian Champions!!! The next leg of the 2016 racing circuit moves across the Pacific for the North American Series, continuing the Ring of Fire. 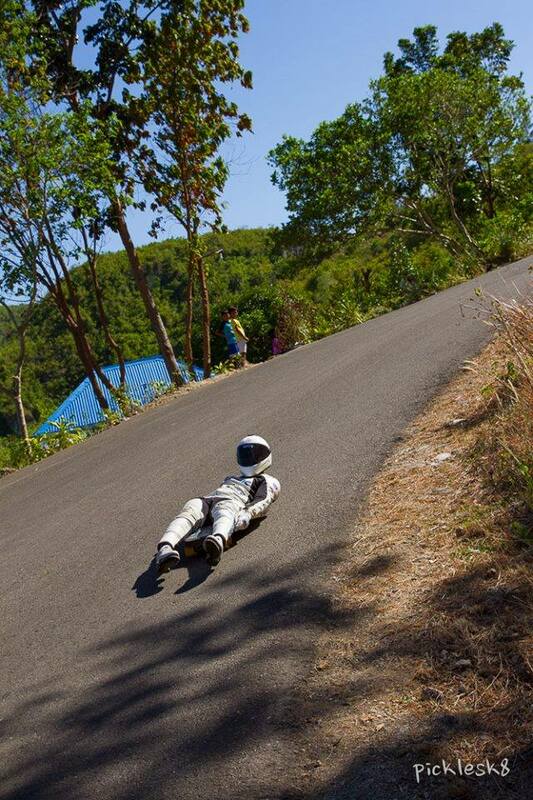 Five races, many competitors, and technical tracks will be sure to make things interesting. Which North American rider will come out on top? We'll find out in the next couple of months.